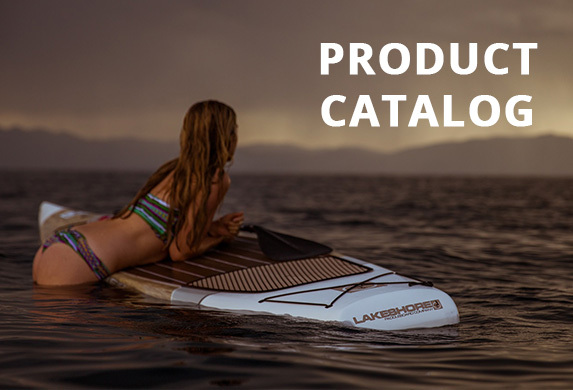 Another great BETTY BOARD review - Lakeshore Paddleboard Co.
What’s the right board for you to choose! Summary: I love this board. 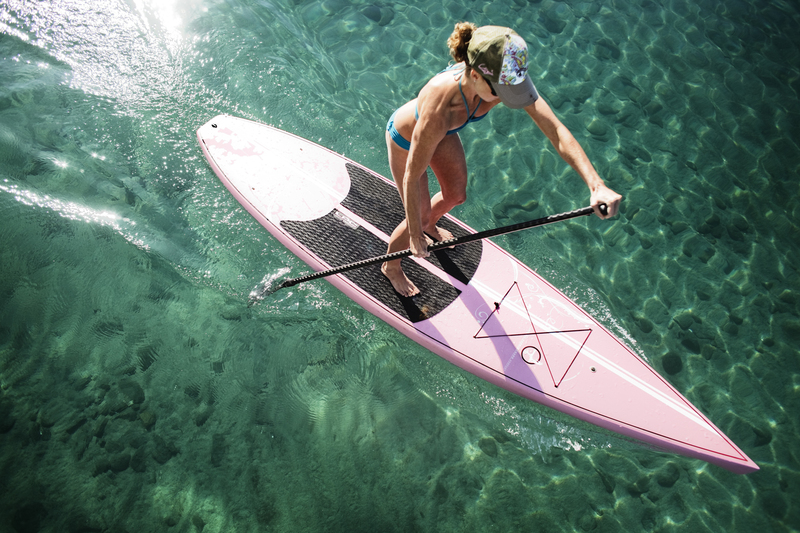 It is incredibly light which allows me to carry andhandle my board without assistance. The board is fun and perfect for where I live. – Florida west coast. The Gulf of Mexico waters often has fairly flat water. My husband also enjoys this board. Ii was a little concerned about a hollow board since I’ve never had one before. Very pleased with the board.